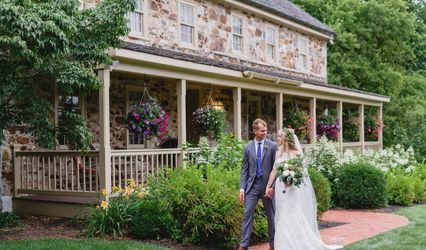 Thornbury Farm is a charming, rustic farm venue located in West Chester, Pennsylvania. 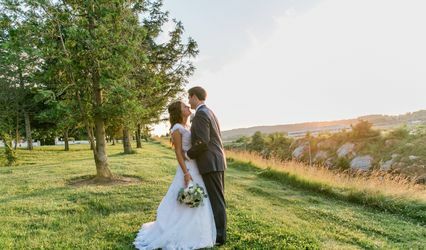 With over 300 years of historical charm, Thornbury Farm could be the ideal backdrop for anyone who has ever dreamed of a beautiful farmland wedding. 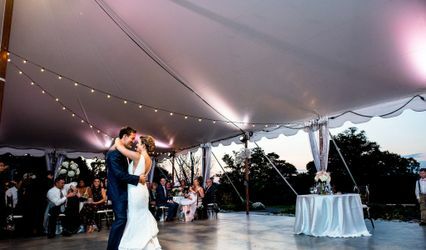 Thornbury Farm provides three scenic event spaces that can be used for wedding ceremonies of any size: the barn, the covered patio, and the riding ring. 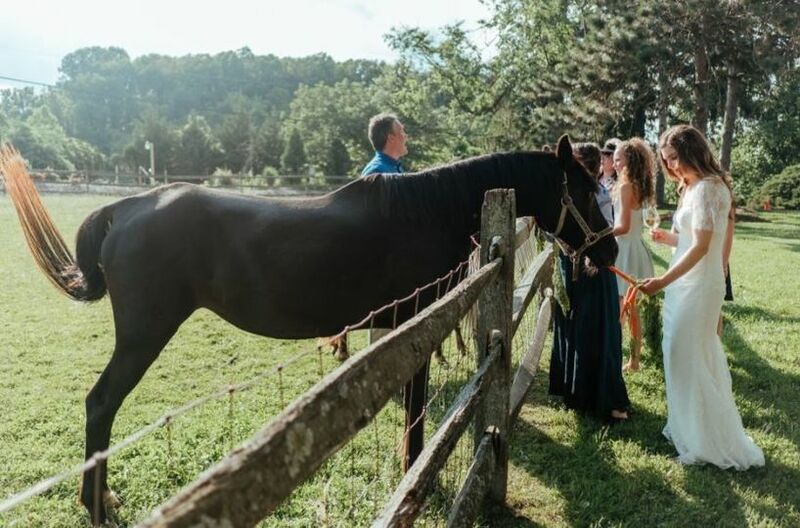 The barn is large enough to fit 75 of your friends and family. 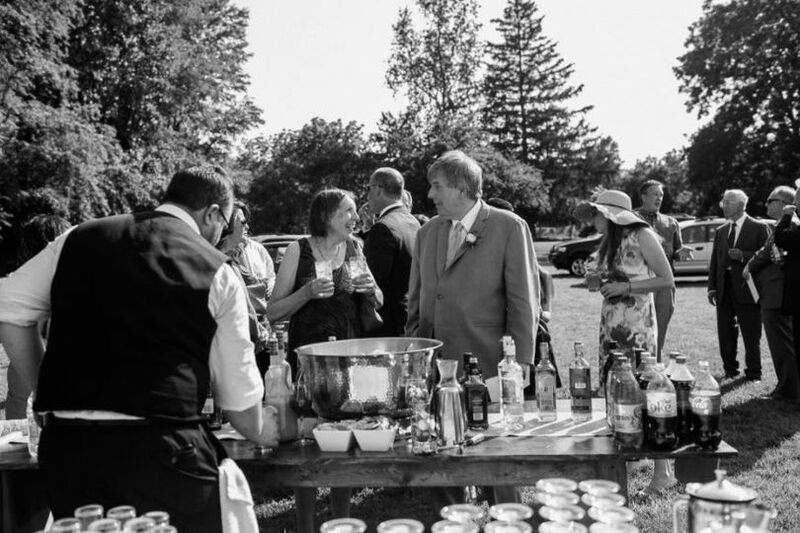 The primary draw of the barn is the gorgeous antique pipe organ that was built in 1926 and that can be played throughout your ceremony. 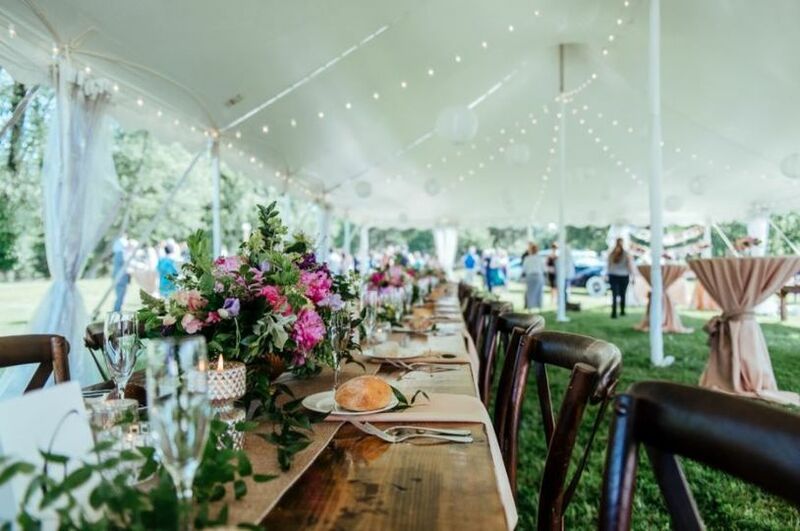 Alternatively, the covered patio offers guests stunning views of the farm and a charming timber-framed chapel that is perfect for wedding ceremonies and can hold 250 people. 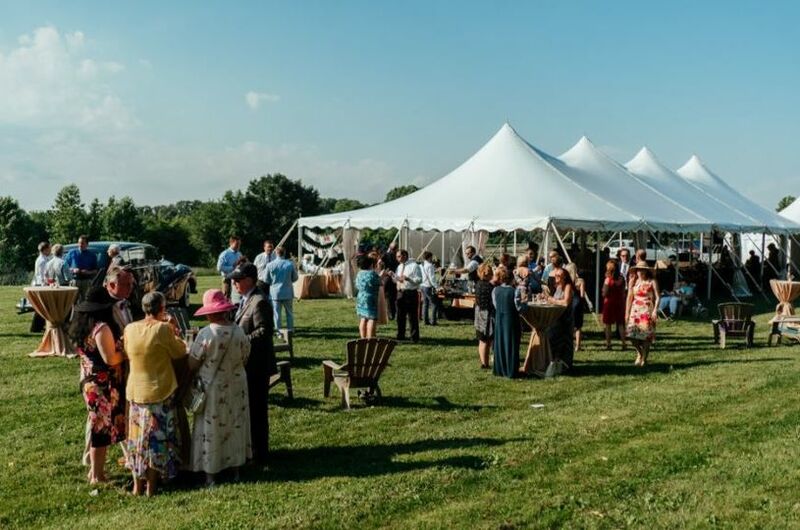 The riding ring is a top pick for couples hoping to plan a large event, and like the covered patio, it offers a wonderful view of the Thornbury Farm landscape. 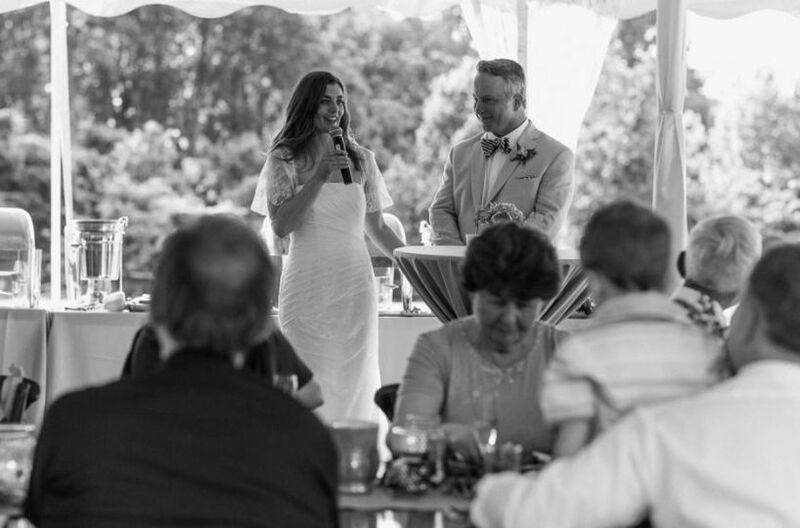 We now offer custom beers that can be created by the couple and/or wedding party as part of our Brew University! 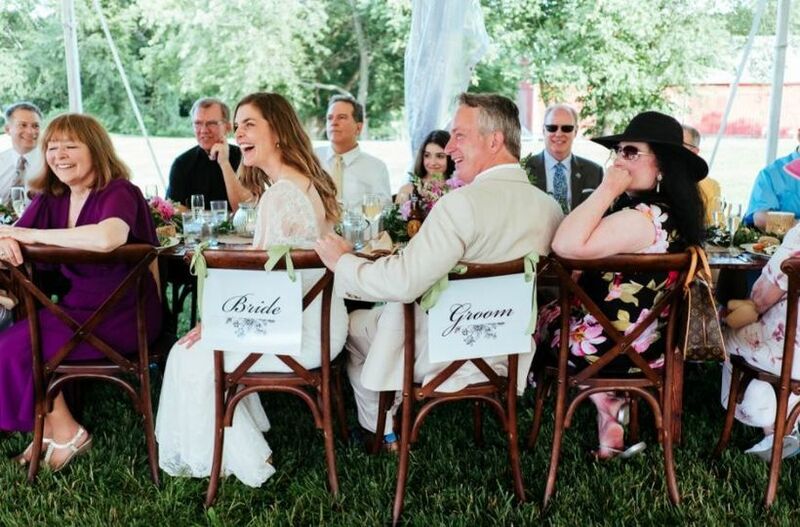 Thornbury Farm brings over 300 years of history to your wedding ceremony or special event. 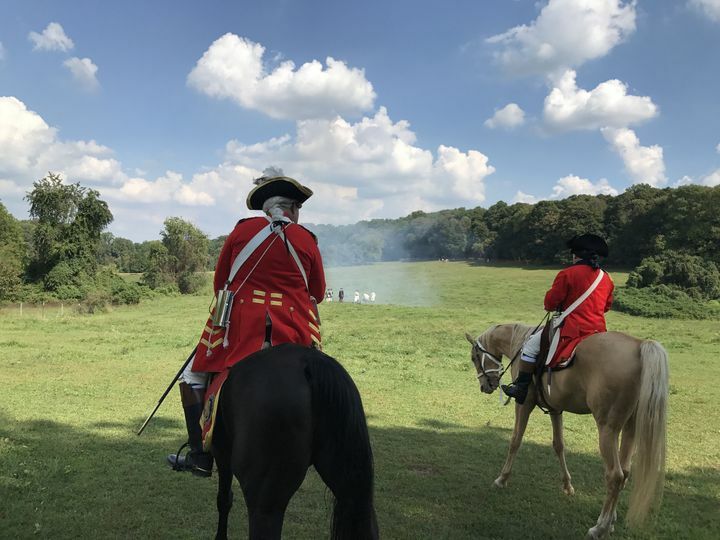 Founded in 1709, this historic piece of land was the backdrop for the famous Battle of Brandywine, which was the largest battle during the entire American Revolution. 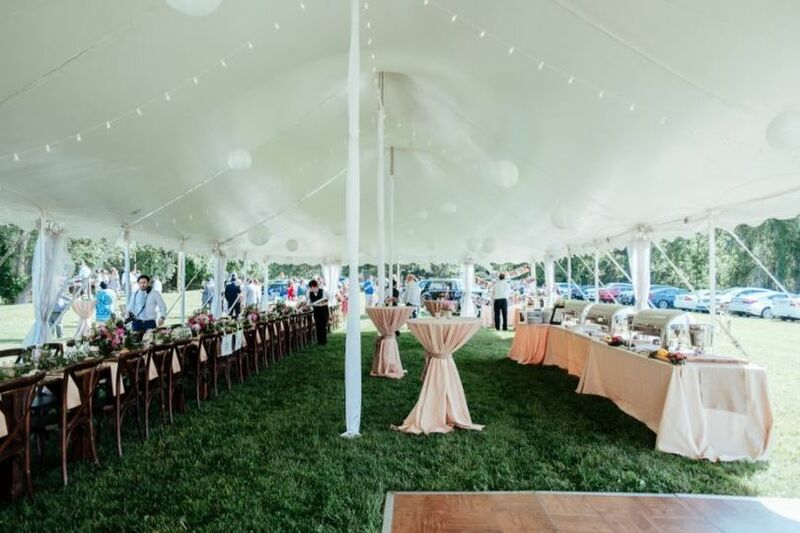 Join us for a fun afternoon with live music, food tastings, wine, and beer tastings & sales, wedding day hair and makeup demonstrations, local artisans showcasing their wares and over 20 door prizes! 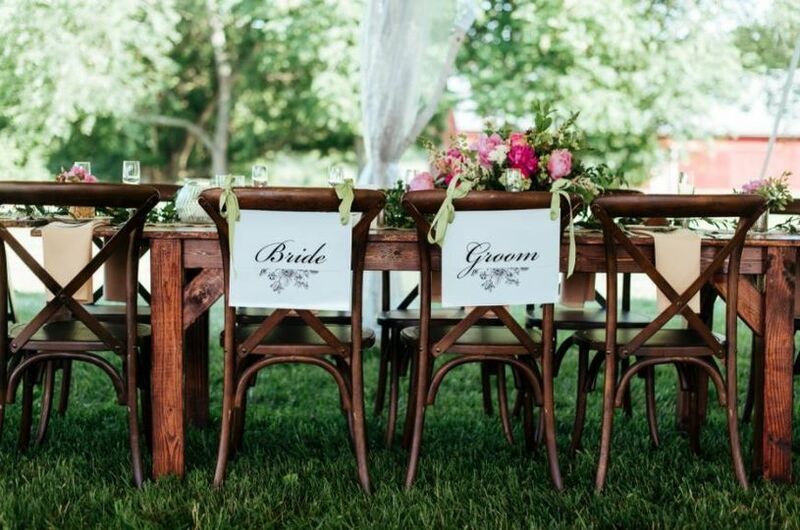 Everything in one place to create your dream day! Admission is free. Advance registration is suggested.